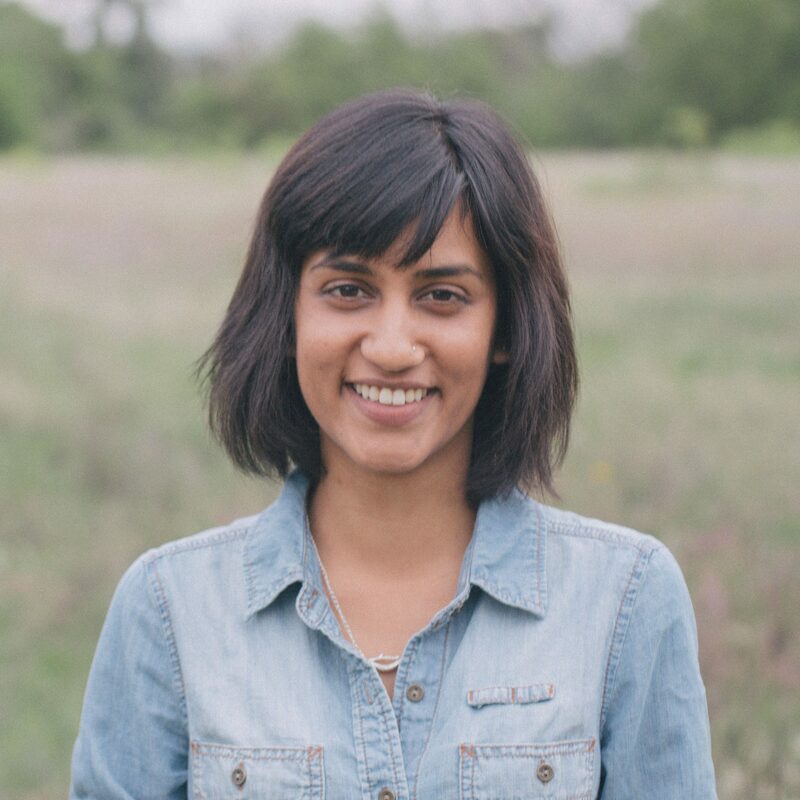 Sameera is a designer and educator living in Austin, TX, originally from the Dutch island of Curaçao. She is currently a Designer at thoughtbotand a City Organizer for the national meetup, Tech Ladies. She writes and speaks about Responsive Web Design, Diversity and Inclusion in Tech, and design research and process on her blog and on The Pastry Box Project (2015, 2018). She shares her thoughts on the web in the documentary, What Comes Next Is The Future and formerly wrote a monthly column for net magazine print and online. She makes playlists and travels a lot. She also cooks and dines out and photographs it all.